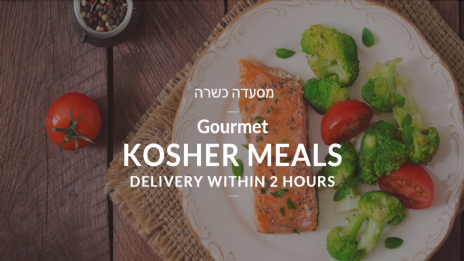 NEW KOSHER RESTAURANT AND DELIVERY SITE!Visit our restaurant at Chabad or order online to your Hotel. Tourist Info מידע למטיילNeed a place to eat on Shabbat? Where to find Kosher food? Where to stay? Looking for a place to pray? We can help you with all your Jewish needs.